We are so extremely glad and honored that you would consider allowing us to be involved in the spiritual nurture of your children. 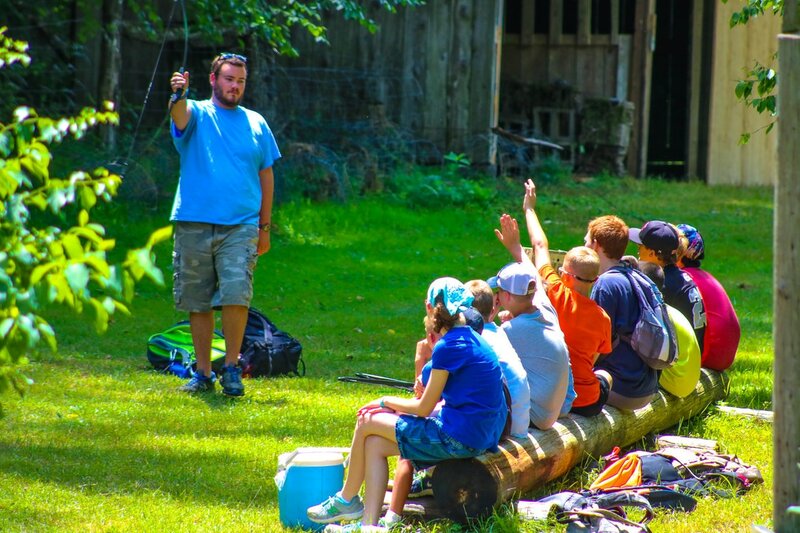 Helping young people understand how much God loves them is a great privilege. 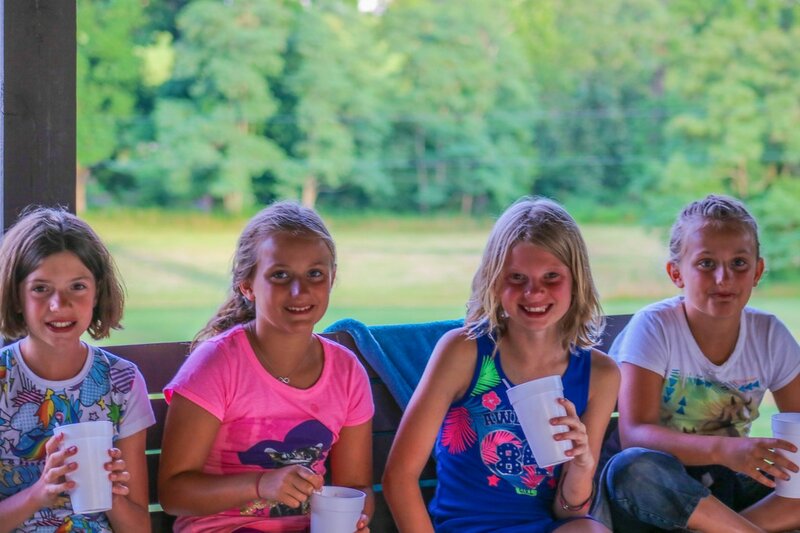 You will find all the information you need, about all the ministries available to your children, through this website and the websites of the four camps within the Holston Conference. We are anxious to serve you well, so please let us know if you have any questions or suggestions. 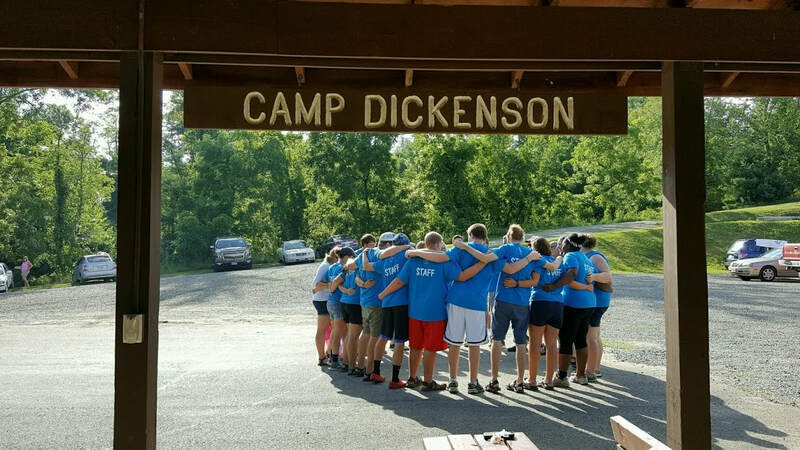 While Camp Dickenson has a great setting and many wonderful programs, our greatest strength is our staff. 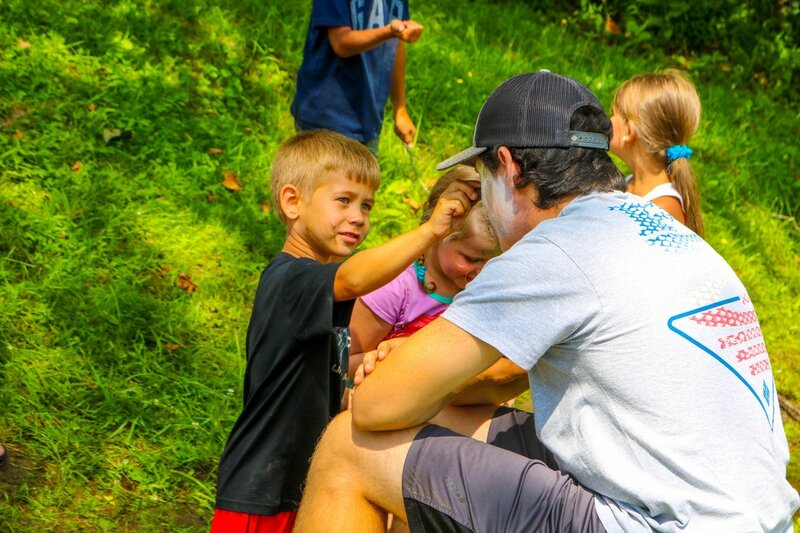 We recruit throughout the country, looking for Christian men and women to serve as role models, friends, and mentors to our campers. 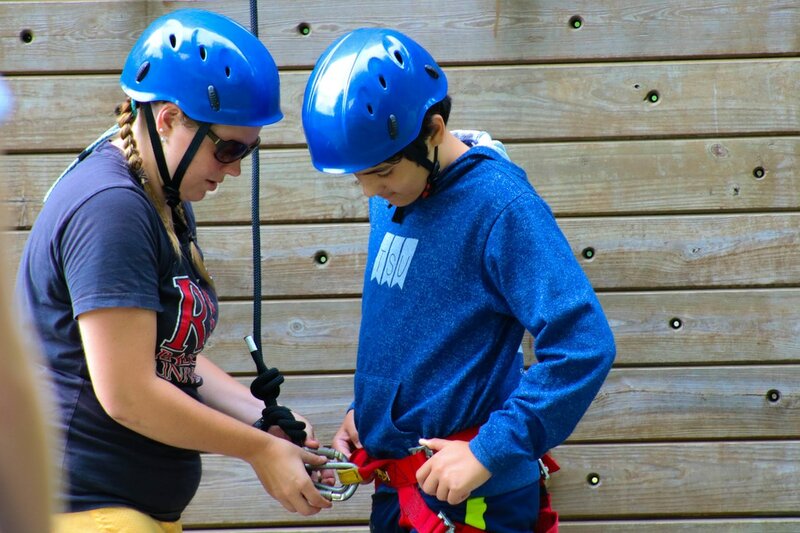 Each member of our staff has been carefully selected through interviews and background checks, and each takes part in an extensive training program prior to camp. 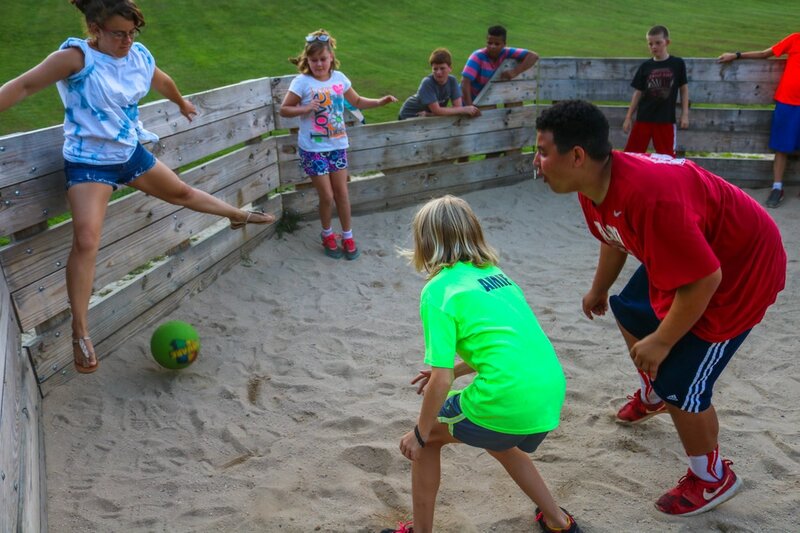 Throughout the summer, all staff take part in ongoing training and are provided feedback, coaching, and support. 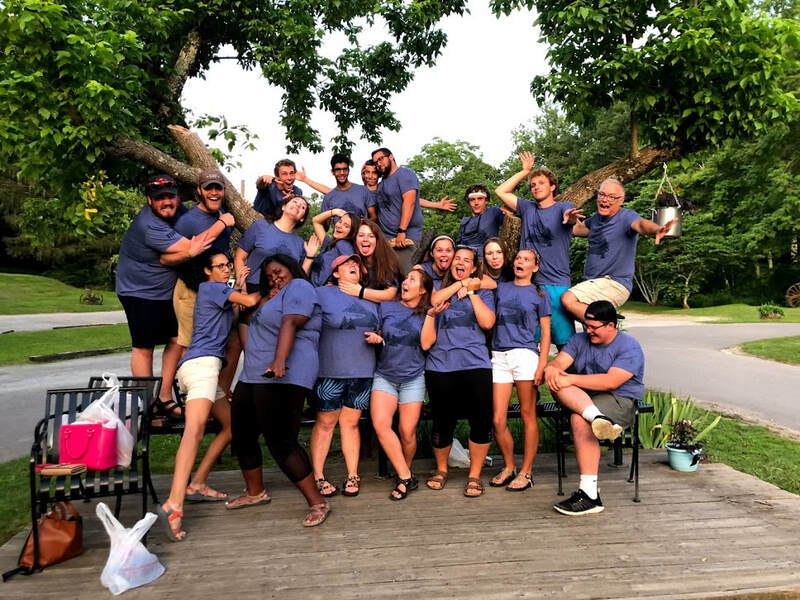 Our staff care deeply about their faith, love working with kids, and have an infectious enthusiasm for life. 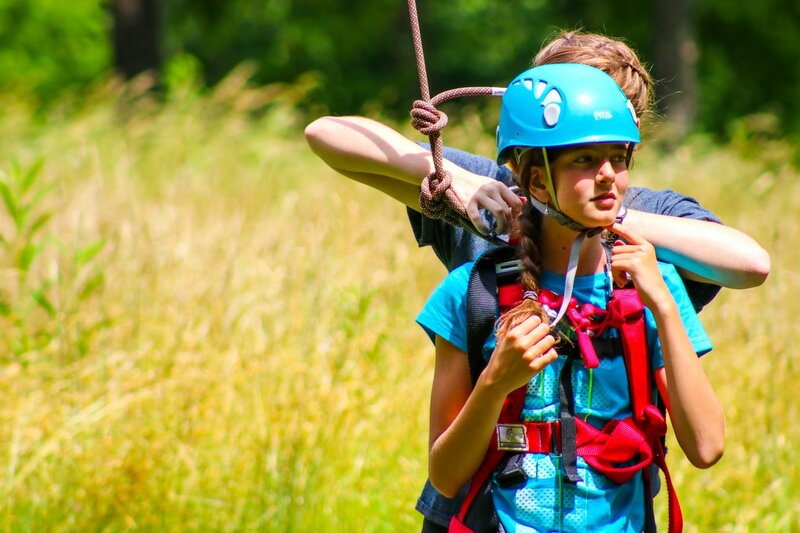 They are focused on the needs of campers and are committed to helping each and every child get the most out of camp.